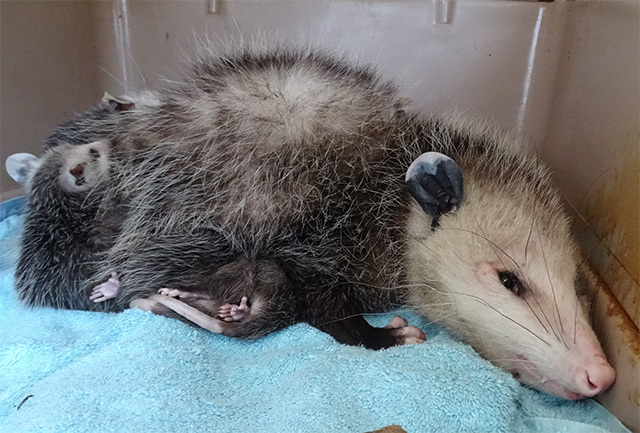 Today we received a call about an opossum that was causing quite a disturbance at a home in Watsonville. The resident explained how the animal was getting inside a converted garage - now used for storage, and pulling things off shelves and defecating all over the place. At the time of the call they said they could see the animal tucked back on a shelf sleeping, and it looked like there were a couple of young ones. 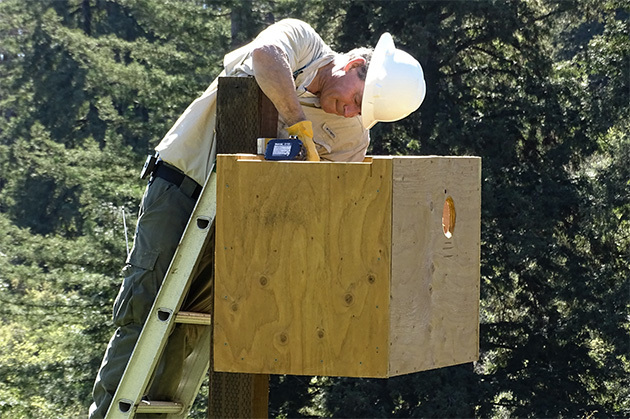 Creating a safe and sound environment for barn owls to raise their young has been, and I suspect it will continue to be, a journey of its own.